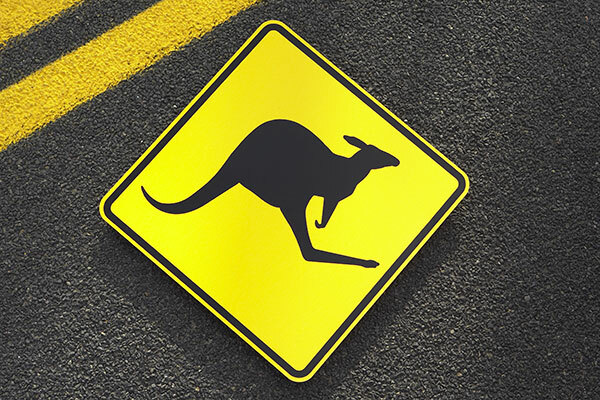 There is no better sign from Australia. This is the actual and authentic sign that is posted on the roads Down Under. A unique and fun addition to your garage, office, dorm or recreation room. Order a few extra for your mates!